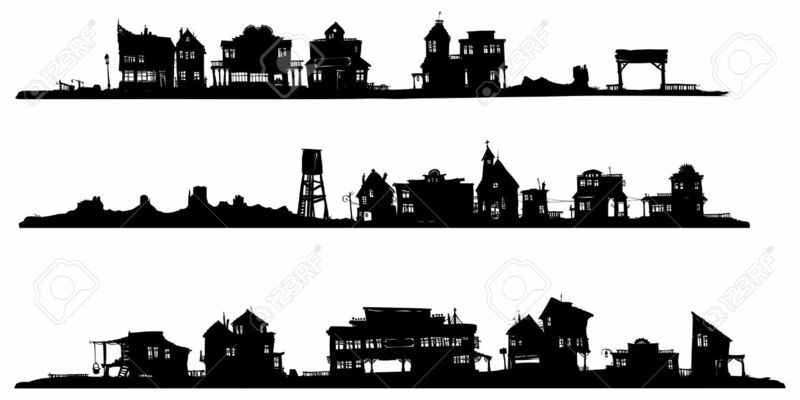 Silhouette drawing. 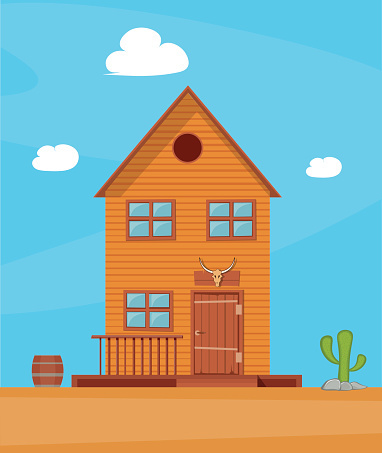 vector art . 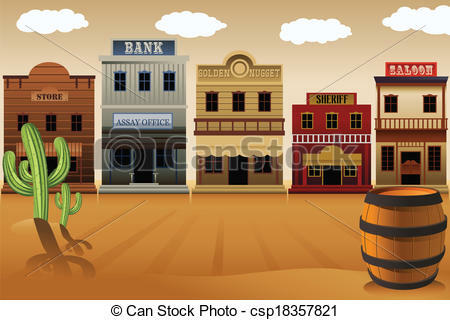 On an old western town . 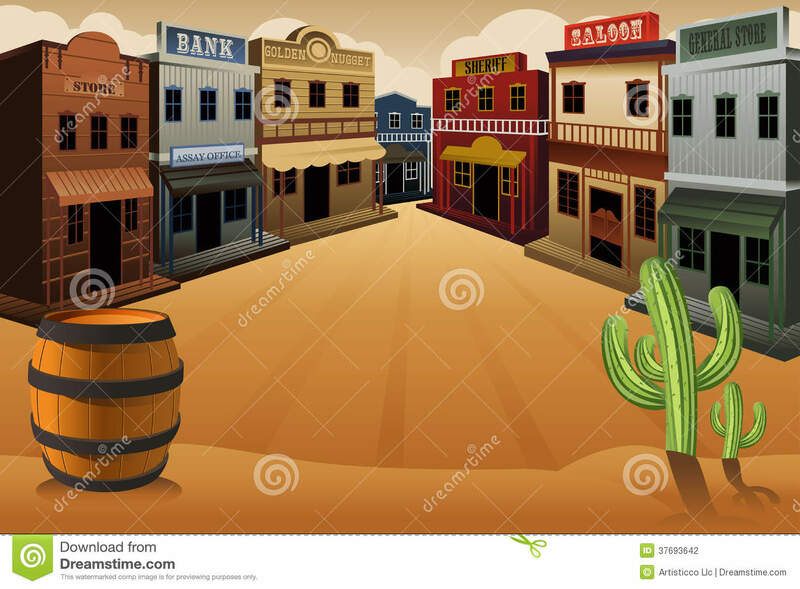 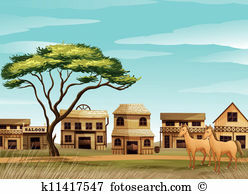 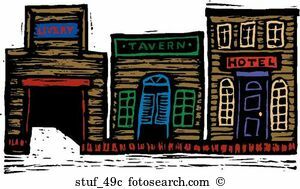 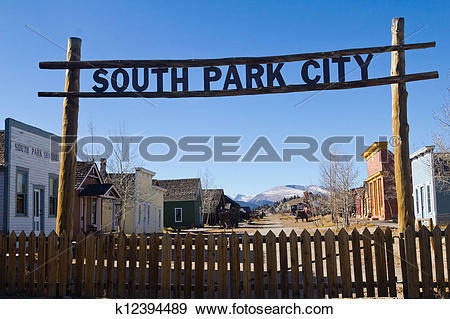 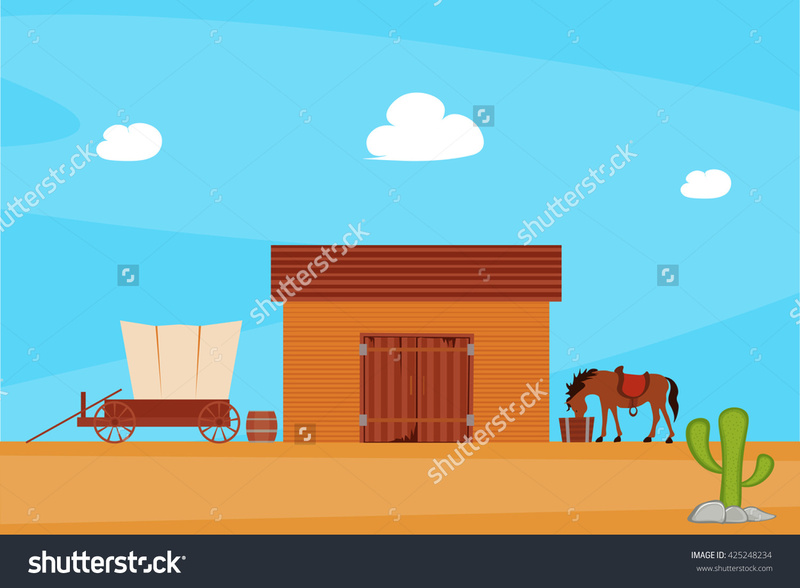 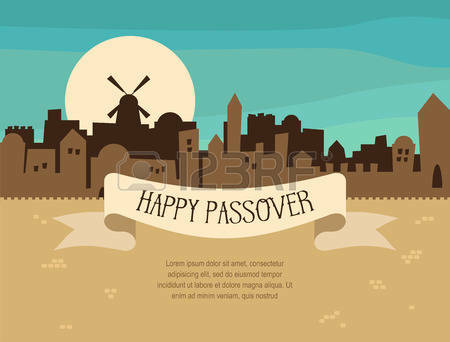 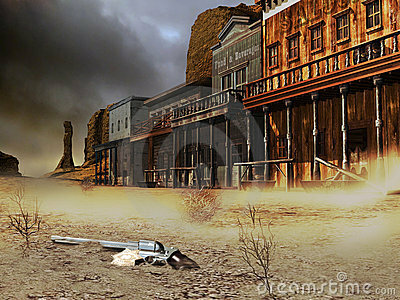 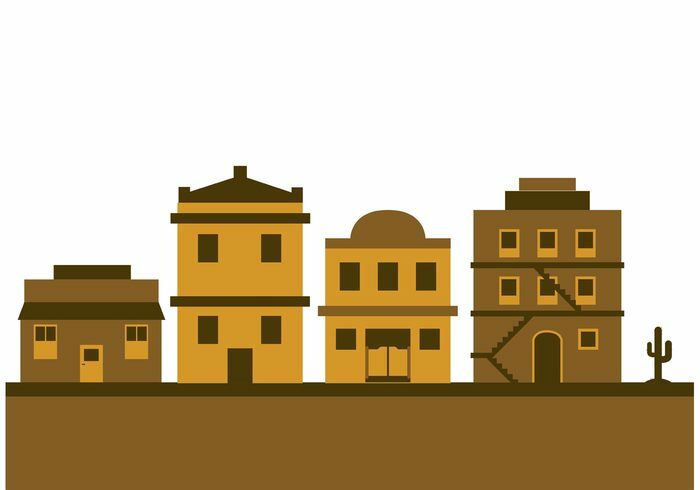 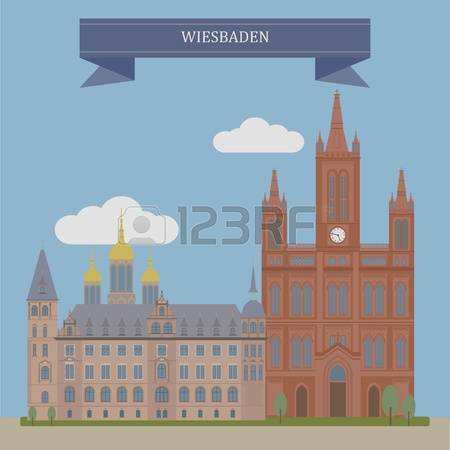 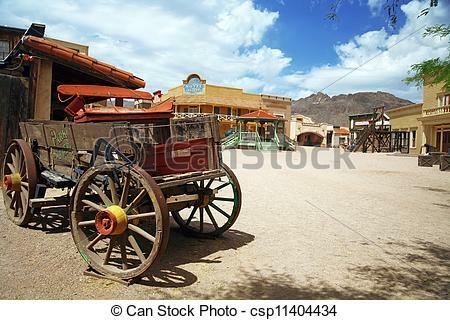 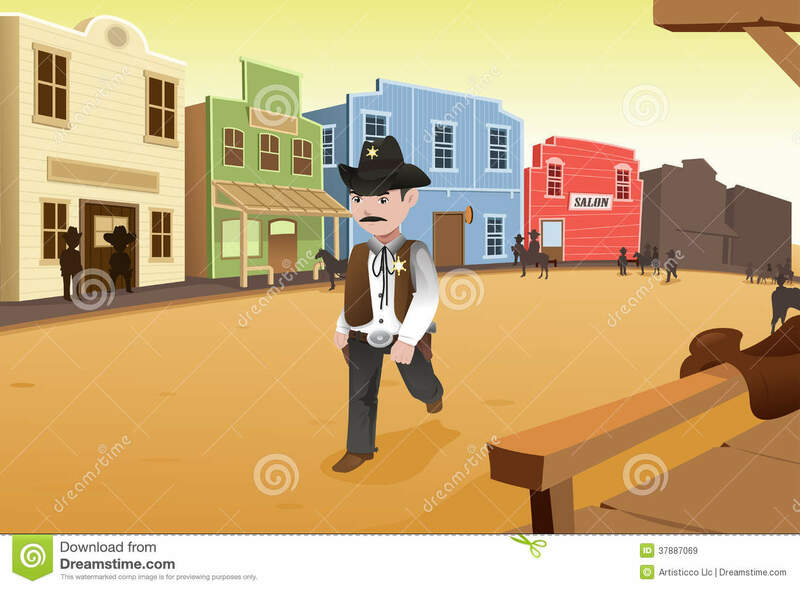 Old Western Town Clipart . 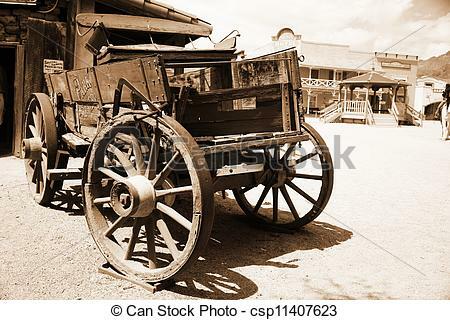 V.24.1.7 Page loaded in 0.0531 seconds.